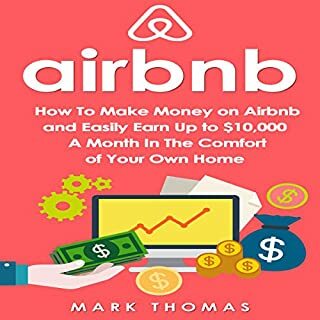 Are you looking to earn a side income without trading your time for money? Do you need a little extra to pay for family vacations, your kids' college, or next month's mortgage? Are you a stay-at-home mom who wants to make money from home and contribute to the family finances? 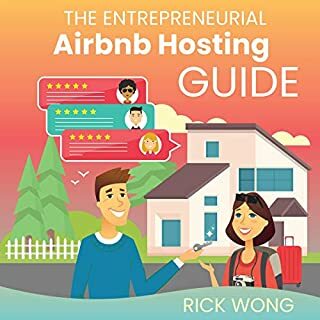 In this book you'll learn everything you need to know to list your home on Airbnb and make money fast. 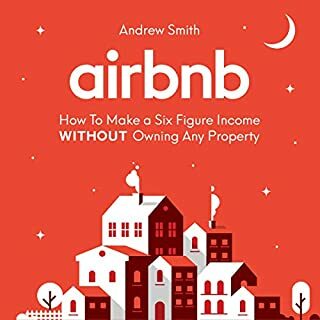 If you have a spare room or ever go away you can start earning a significant side income next week. 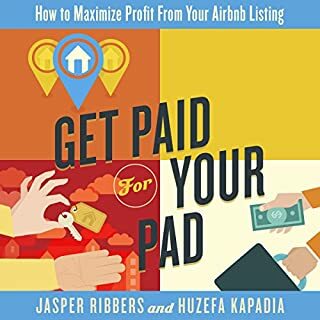 If you own a home, you can do this too. 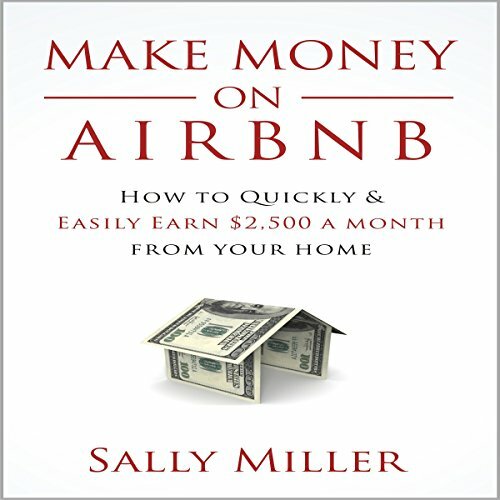 What would you do with an extra $2,500 next month? Book a family vacation? Put it towards your kids' college fund? Pay off some debt? 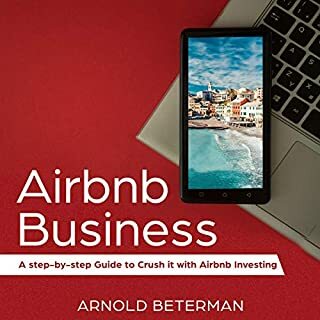 If you listen to this book you can start making money on Airbnb as early as next week. I read the reviews before I purchased this book, and I thought they really helped to prepare me for what this book is. 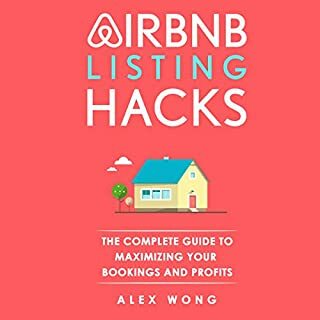 It is nothing earth shattering, just straight forward, step-by-step, on exactly how to do Airbnb. What I loved about it, was that because it wasn’t earth shattering, or overly dramatic, she really made you feel like you could do it. I thought it was interesting that she even addressed how you might be feeling at certain points, and encouraged you to work through those feelings (ex. Scared about people coming into your home) using data and personal experience stories. That was also helpful. The content of this wasn't anything you couldn't find on a quick Google search and reading a few blogs.